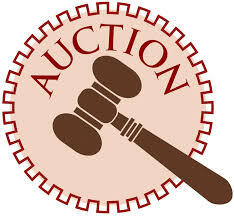 Either email Barbara Romeo or post auction offerings on the NEC event page. It will be collected and posted as a mega list on our webpage. Read more about Save The Dates: 2018 NEC Multi-Day Events! Read more about Come Join the NEC at the Aquatic Experience! Welcome Capital Cichlid Association (CCA) into the NEC. Welcome back Bucks County Aquarium Society (BCAS) into the NEC. 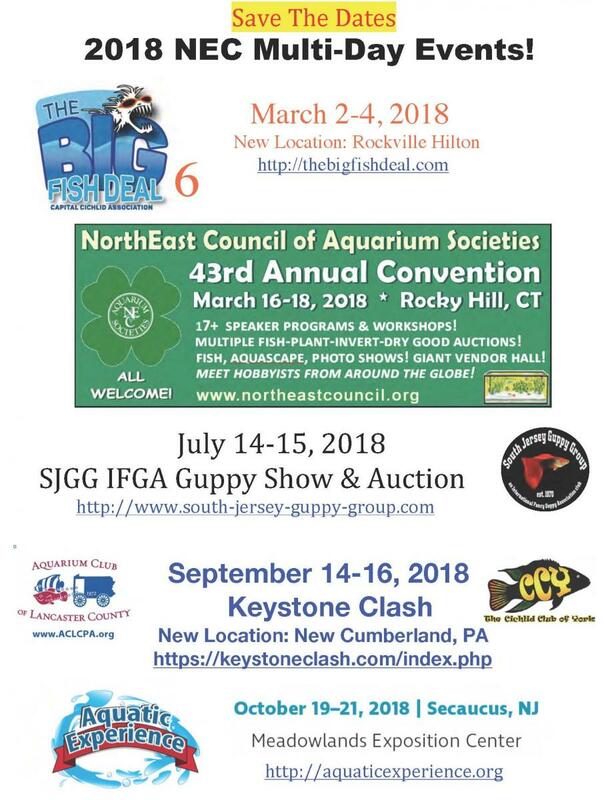 Welcome back New England Fancy Guppy Association (NEFGA) into the NEC. The NEC currently has 32 member clubs. NEC Convention 2018 venue and dates announced! The NEC is very pleased to announce that our 43rd Annual Convention is being held from March 16 to 18, 2018 at the Sheraton Hartford South Hotel in Rocky Hill, CT! Read more about NEC Convention 2018 venue and dates announced! 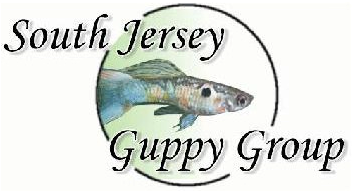 The admission of the South Jersey Guppy Group (SJGG) to the NEC increases the membership to 31 clubs.